A women’s centre aspiring to combine a culinary social enterprise with activities of culture, run entirely by women. 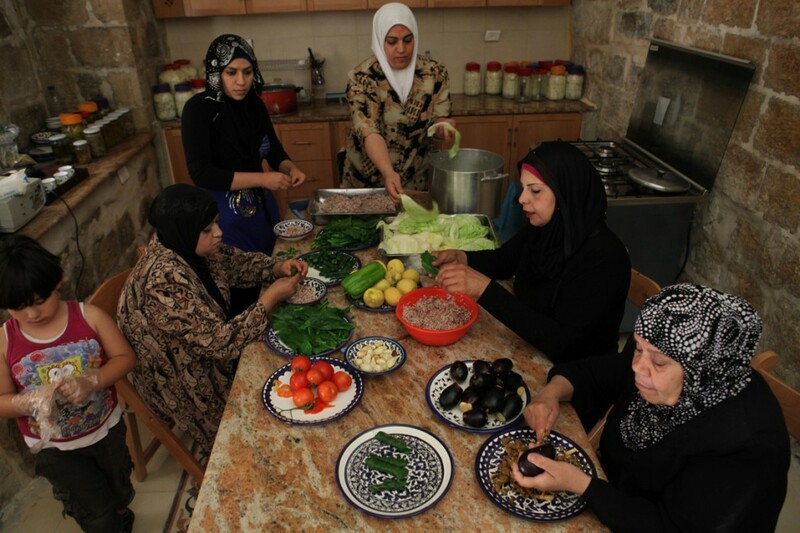 Bait al Karama consists in a sociocultural centre run by women and managed according to a social enterprise business model, where food-related activities are the vehicle to develop regular income for the women involved, as well as the means to sustain a socially and culturally meaningful programme. 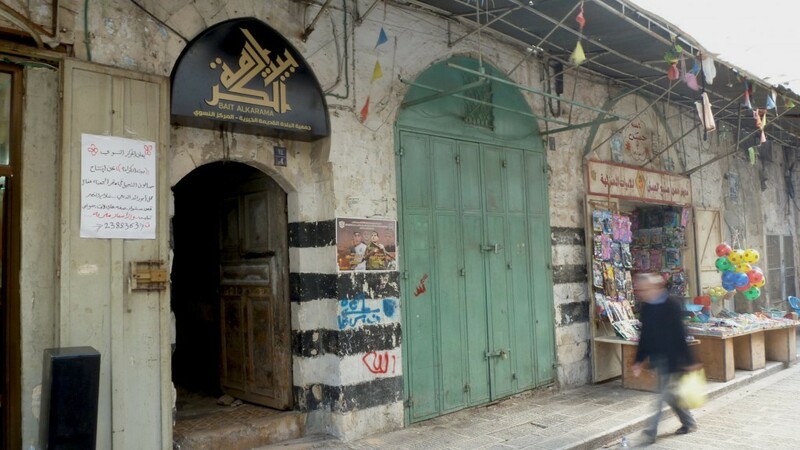 The centre is run and managed by disadvantaged women living in the Old City of Nablus, and features among other relevant social and educational activities, the first female-run Cookery School in Palestine. Through income-generating activities, Bait al Karama aims to achieve long-term financial sustainability, and to accomplish its sociocultural mission, whilst offering the women of the Old City employment and the chance to develop income and self-sustainability. Bait al KARAMA is the first Slow Food Convivium in Nablus and since 2012 it has been participating in the Terramadre-Salone del Gusto fair in Turin as Palestinian representation. 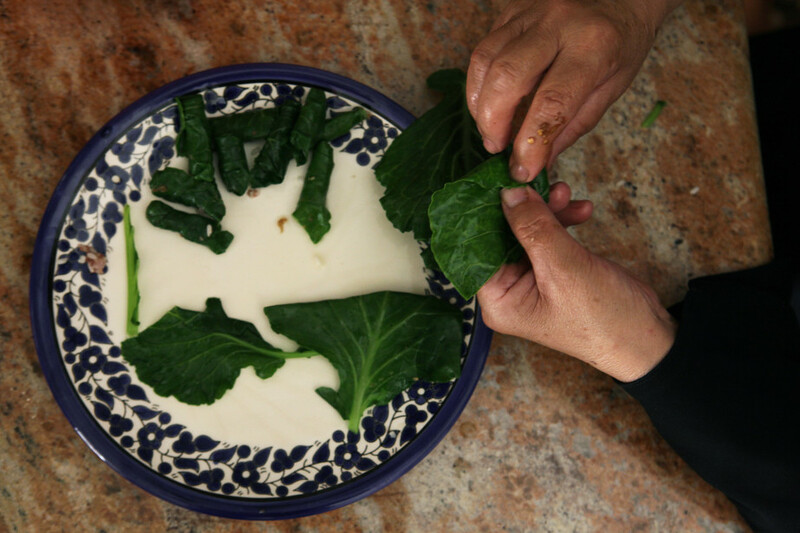 To support the social and economic needs of women of the Old City of Nablus struggling in the aftermath of the occupation by means of a food-based social enterprise. To draw international attention to the Old City of Nablus as a place of Food and Culture, by initiating a number of cultural and educational initiatives involving the local and wider Palestinian scene as well as international guests, and to encourage sustainable tourism. The project offers the women employment and creates the first space of aggregation for women in the Old City of Nablus. The centre features a Palestinian Cookery School for foreigners visiting Palestine. A.M. Qattan Foundation, Cittadellarte – Fondazione Pistoletto, Associazione Donne-Nuove, Associazione Pacefuturo, Lions Club International & Soroptimist Biella, Stichting DOEN, FARE Contemporary Art Association, Niklas Fagerholm Design, Osteria La Villetta, Rising Voices, Roberto Cimetta Fund, Slow Food (International, Basso Mantovano, Bergamo, Firenze), Step Beyond Travel Grant, The Mosaic Rooms and royalties from the publication CAKE. Bait al Karama is currently sustaining itself.